A sprawling historical drama about one extraordinary leader, who became the first woman to voice India's cry for independence against the British. 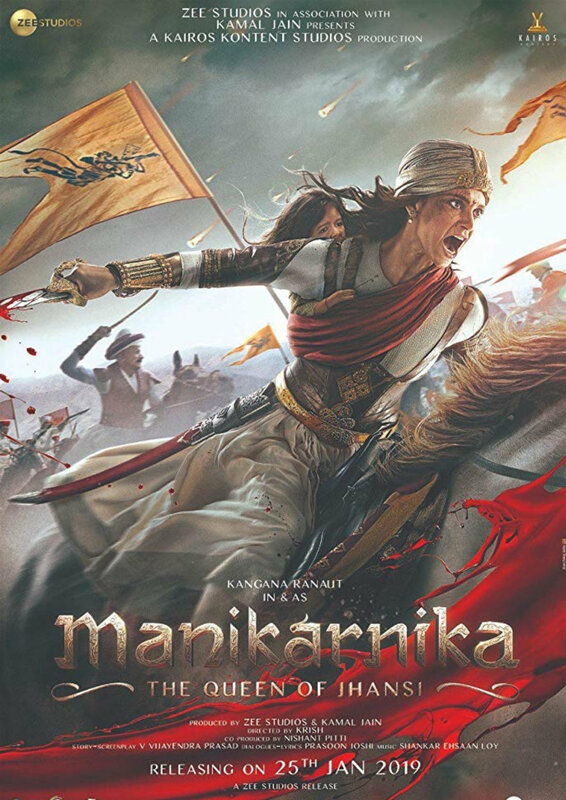 The film centres on 22-year-old Queen Rani Laxmibai, who presides over the Kingdom of Jhansi in north India. She refuses to bow down to the British Empire and leads her proud people into battle, eventually dying in combat to protect her realm. In so doing, she inspires a new generation of women to stand up for what they believe in, regardless of the personal cost.